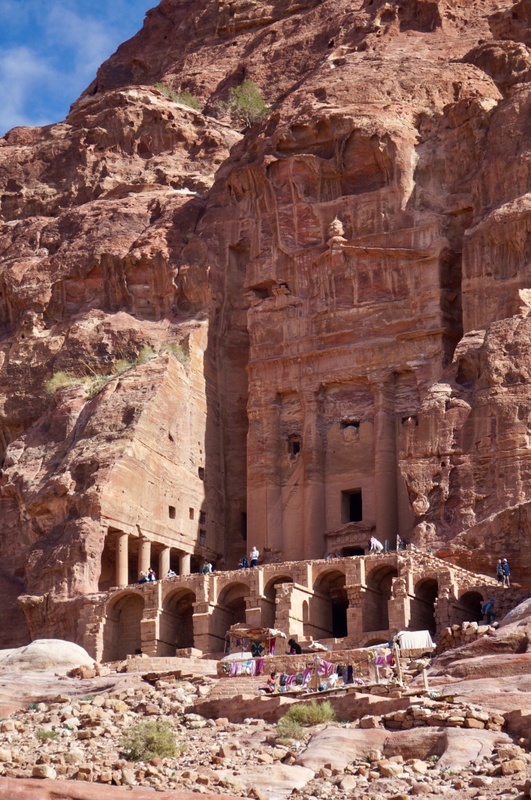 Ever since I saw Indiana Jones and the Last Crusade, with Sean Connery and Harrison Ford galloping off into the sunset, I was yelling at the tv and saying “ I want to go there!” It’s called the Treasury in Petra, and it has been on my bucket list since then. 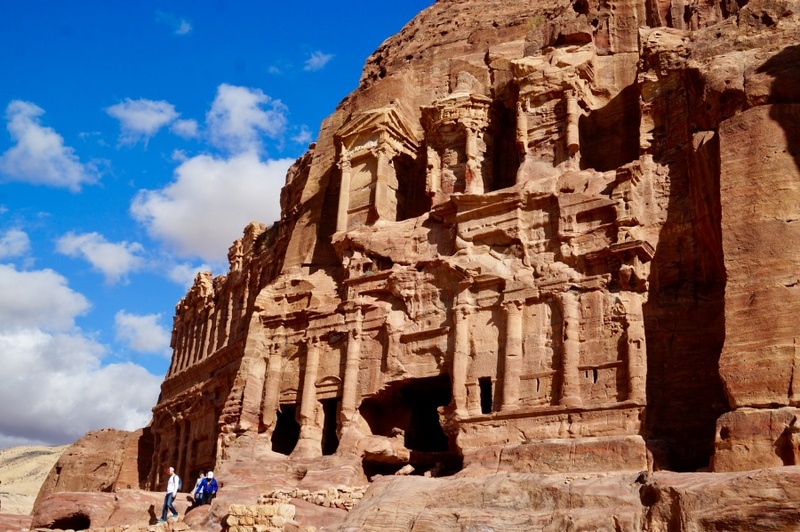 Declared a World Heritage Site in 1985, Petra was the capital of the Nabataean empire of King Aretas IV, and likely existed in its prime from the 4th century until 106 A.D. when they lost their independence and the Romans conquered them. 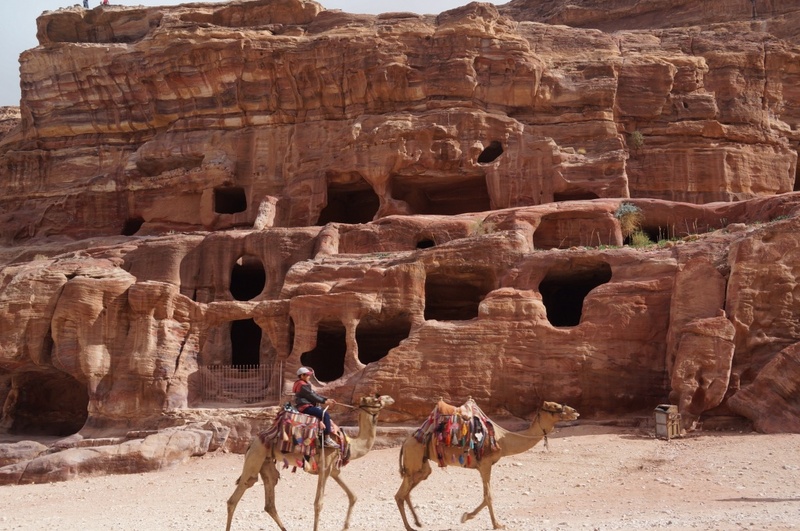 The Nabataeans were nomadic Arabs that moved their herds from place to place in search of food and water. 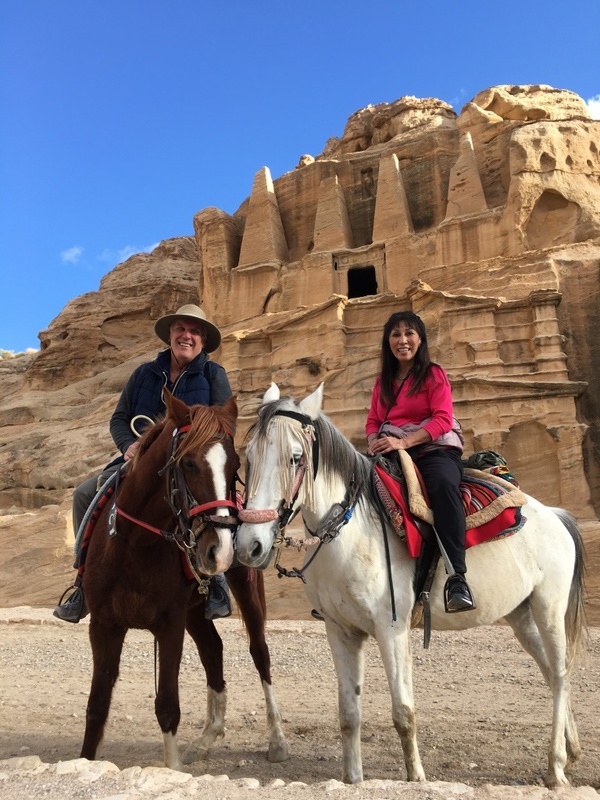 They settled in Petra, a beautiful area of sandstone mountains. 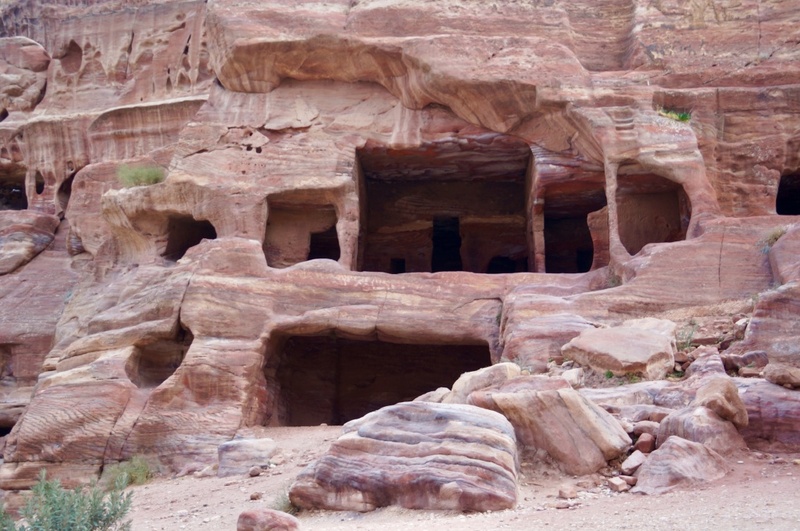 The Nabataeans proved to be experts in manipulating water technology, and carving intricate tunnels, caves, and water chambers, into the sandstone which created an oasis in the desert for themselves. 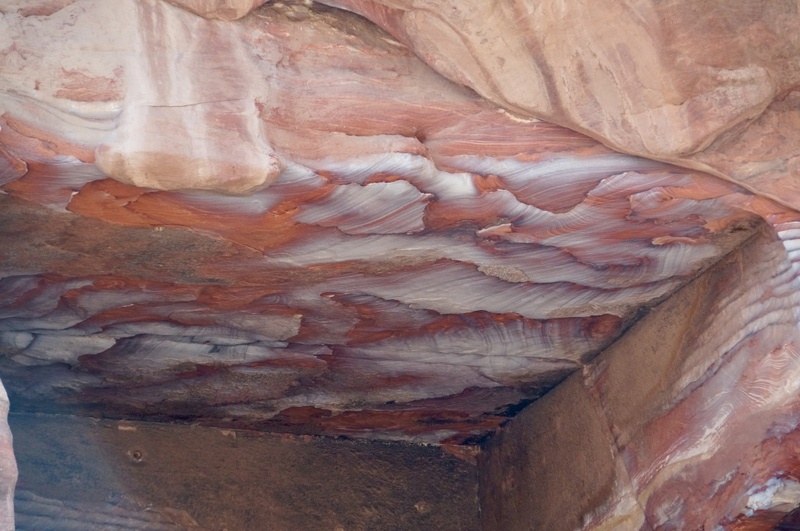 The sandstone is layered with ribbons of copper, iron, and manganese, bringing a myriad of technicolor to the surface of the stone. When it’s wet, the whole place turns to streaks of purple, red, orange, and grey. I wish I had a spray bottle of water with me. I can’t imagine that it gets even more beautiful than this. 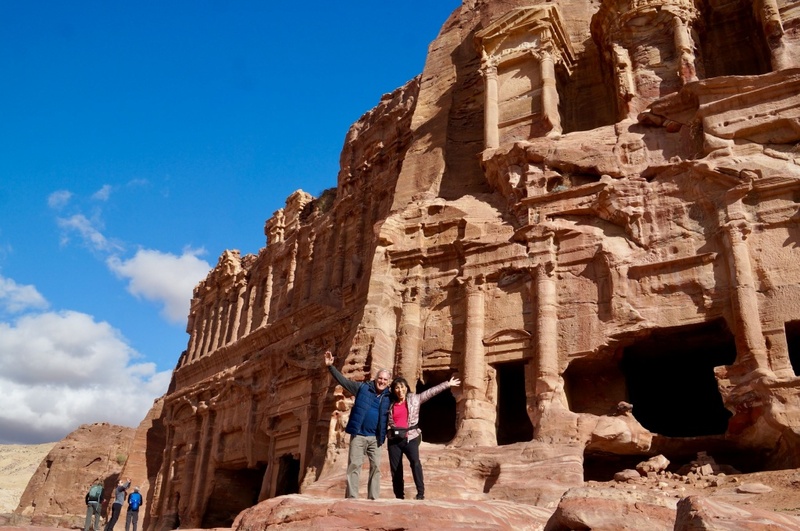 There are over 600 carved edifices in Petra, and walking the winding paths through the maze of mountains climbing to the sky is an absolute wonder for your eyes. Some of them were caves for living families, others were tombs for the departed. You can tell the difference because tombs had intricate designs above the cave openings which helped their loved ones journey to heaven. 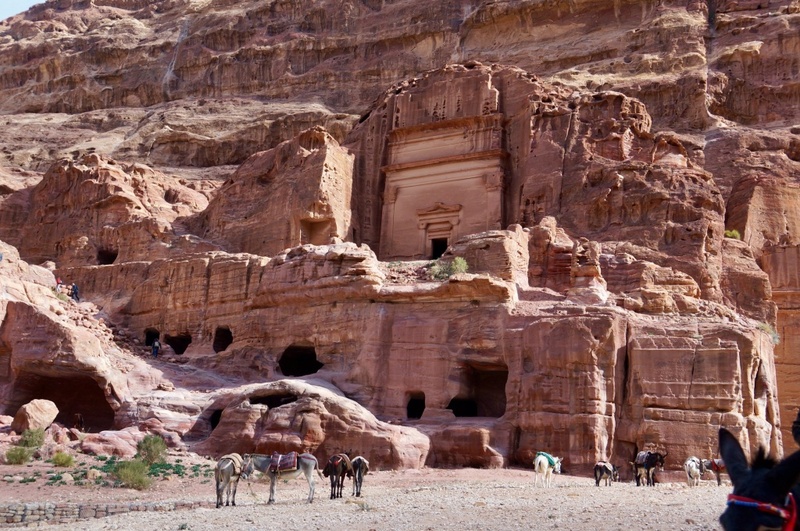 The Nabataeans used this strategic location to control trade between the neighboring countries. All roads came through Petra. 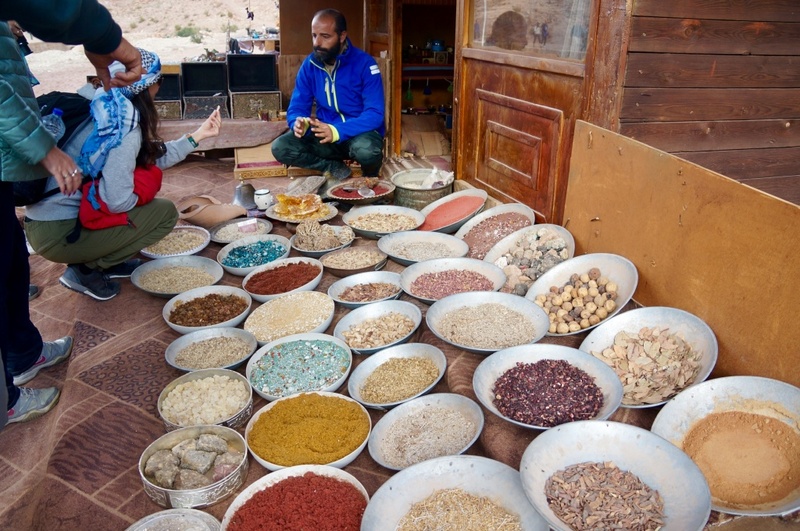 At the time, the spices that were most highly valued were frankincense and myrrh, more precious than even gold. You may recall that these are the three gifts that were brought by the three wise men to the baby Jesus. 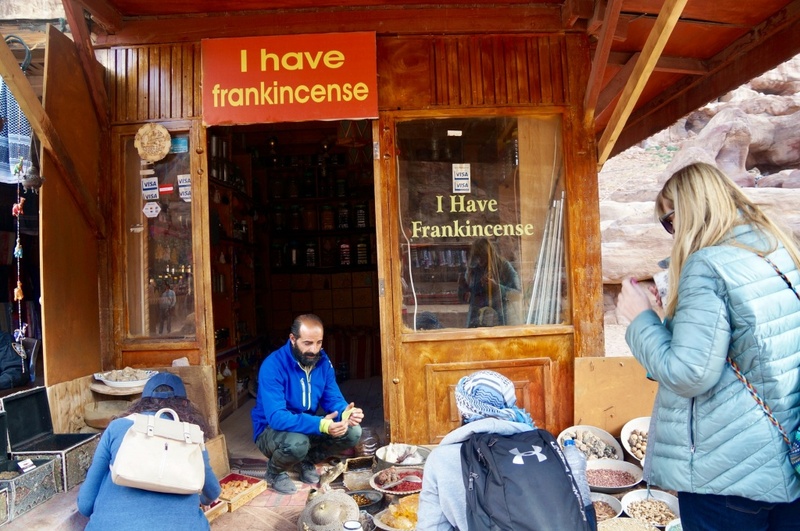 This vendor still sells the spices, and I can finally see what these two famous biblical spices are! Everything in Petra that was during the time of the Nabataeans was carved into the sandstone. Nothing was built. 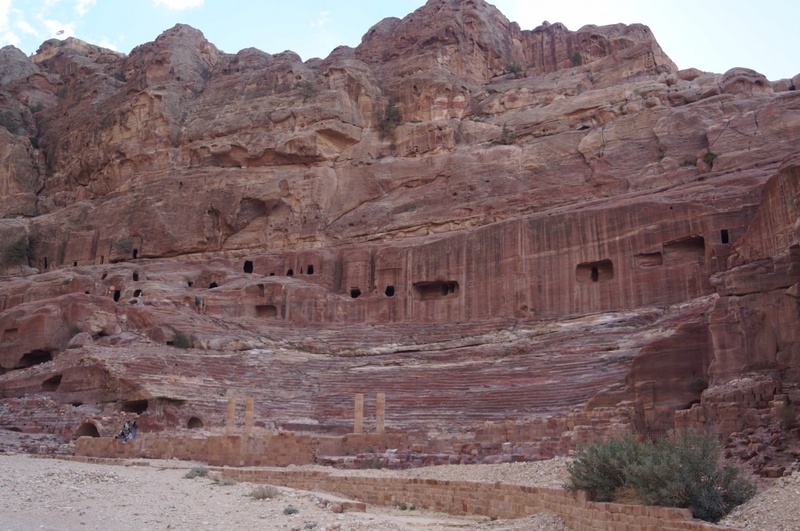 This amazing Amphitheatre seats almost 4,000 seats, with estimates the number of people living in Petra then to be 40,000. 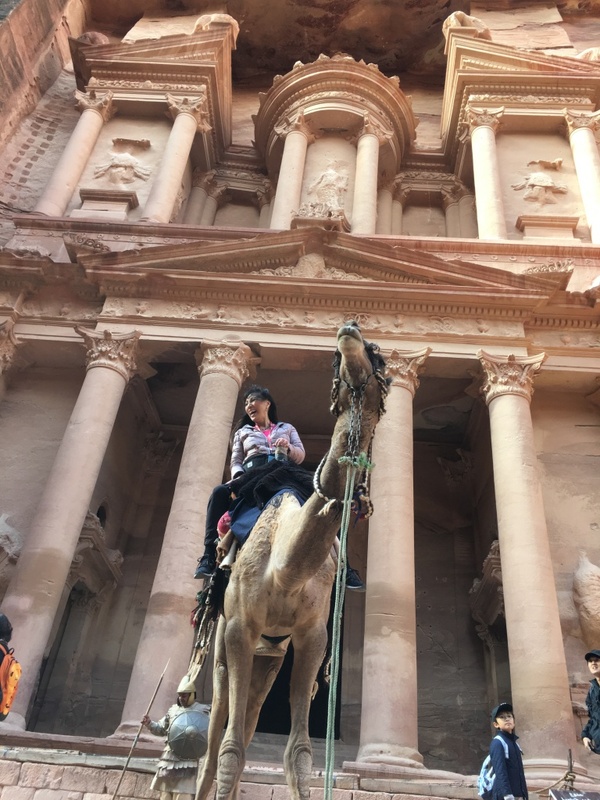 There are a lot of ways to get around in Petra. There are horse drawn carts, horses, camels and donkeys which can all transport you from one spot to another for a price. We walked over seven miles tho, because we didn’t want to miss a thing. We were really happy to ride these horses the last half a mile back to the entrance. Going up that last hill on horseback was a welcome respite after climbing all day. This place will always be a mystery. 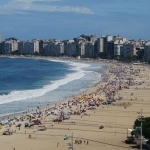 After the earthquake in 363AD, the city went into decline and was lost to be rediscovered in 1812. No bodies were found, no bones of any kind, no carving tools. One will never truly know some of the secrets that Petra holds. What an amazing example of the beauty of geology and nature coupled with the brilliance of these carving masters bringing this beautiful place for all to see. 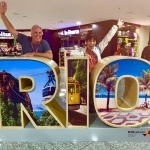 Put it on your bucket list too. 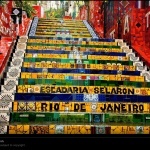 It’s an unforgettable place to witness, where words and photos just can’t do it justice. You just have to be here. You won’t believe your eyes. 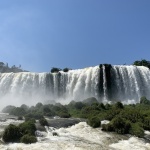 In fact, I look at these photos and can’t really believe I was really here.